EVERYONE WANTS THIS ONE! GOOD LUCK VAPEFAM! 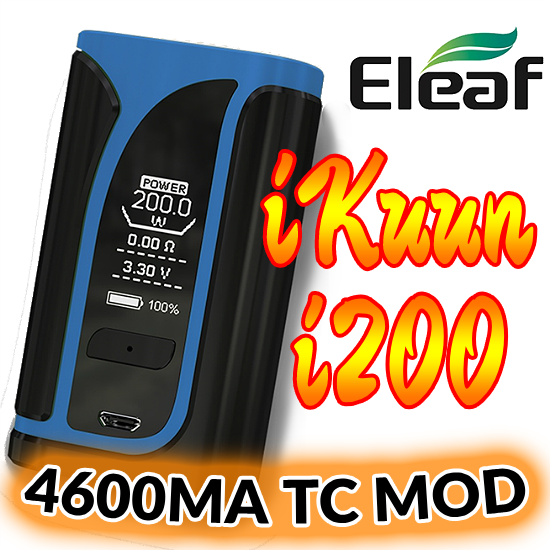 The winner of the lottery #1218 for ELEAF IKUUN I200 200W 4600MA TC MOD POWERHOUSE was Ernie Salz from Leipzig, Germany on Mar 24, 2019.